in 360i News with tags 360i, Best Content Marketing Agency, digiday, digiday content marketing awards, HISTORY, oreo, Red Velvet, Vikings Both comments and trackbacks are closed. 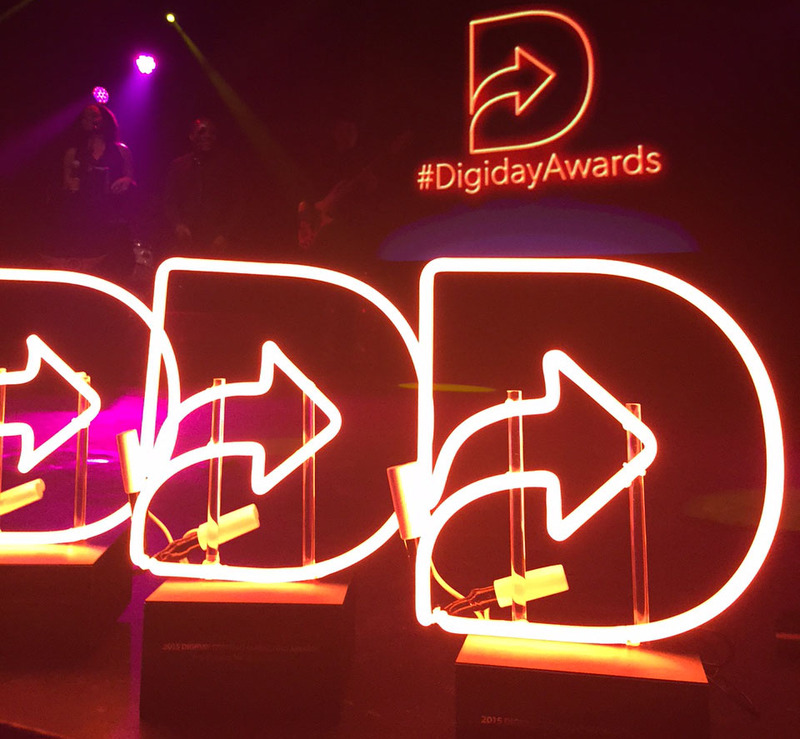 We are excited to announce that 360i and our client partners were three-time winners during last night’s 2015 Digiday Content Marketing Awards, a program honoring the best content creation that connects brands with audiences. Among the accolades, 360i was named “Best Content Marketing Agency” of the year. Client Oreo and 360i received top honors in the “Best New Product Launch” category for our “Feel The Feelings” campaign which introduced Oreo’s limited edition red velvet flavor in a “delightfully awkward” manner. In addition 360i and client HISTORY took home a win in the “Best Use of Twitter” category for “Vikings Hashtag Raids”— a ransacking of the Twitterverse with Vikings-style raids co-opting popular hashtags. Congratulations to all of the winners and finalists this year, and to the 360i team and our client partners.